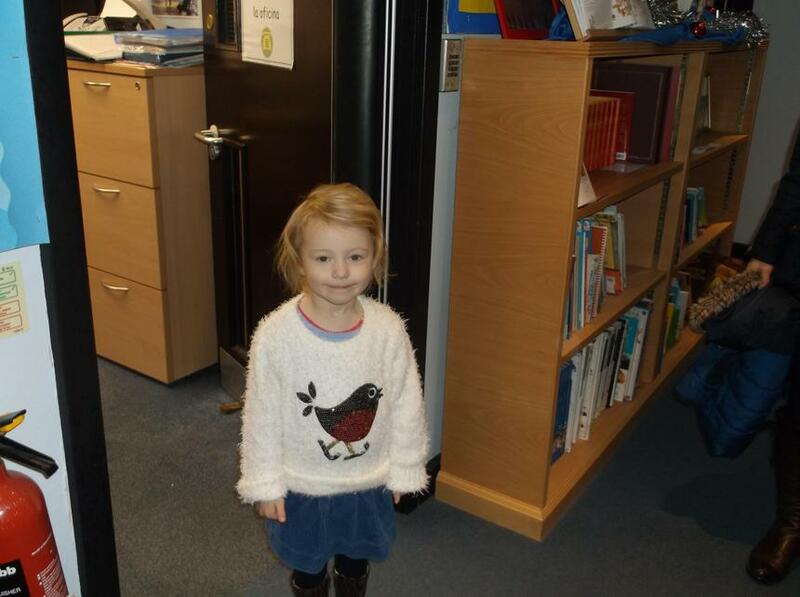 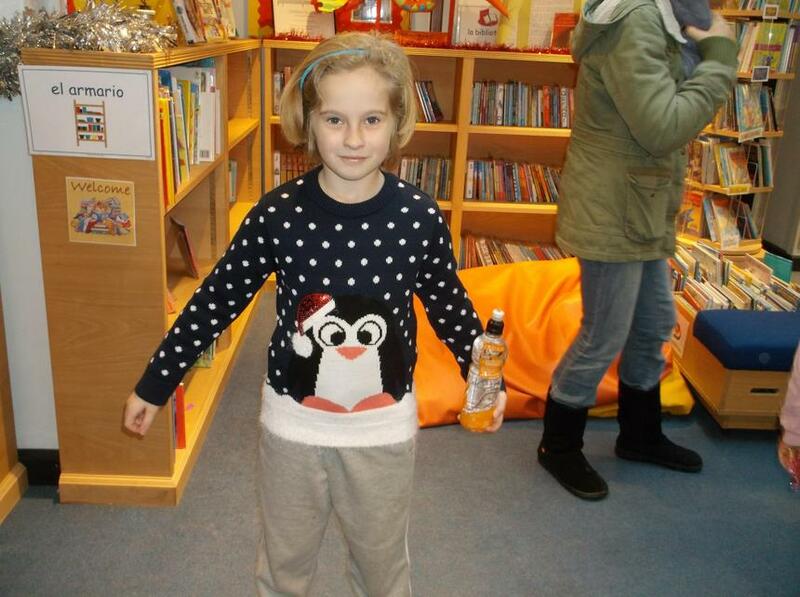 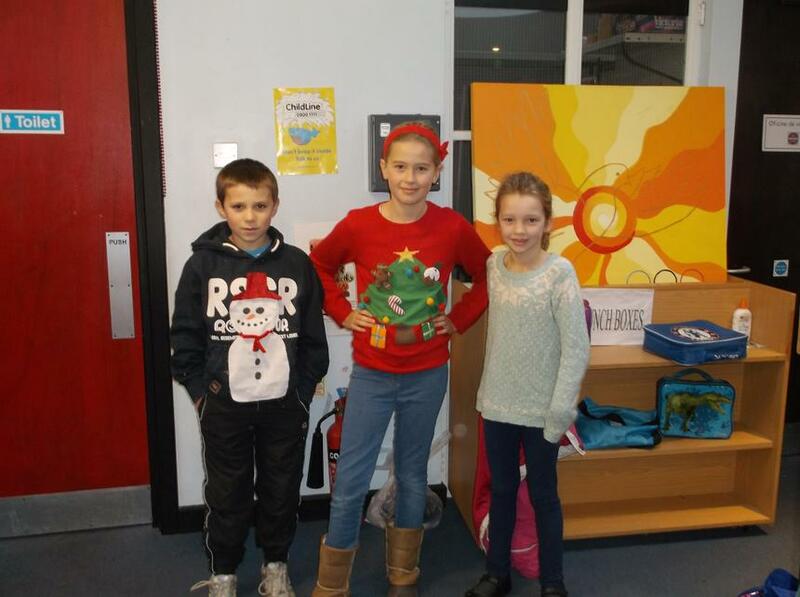 Friday 12th December was Christmas Jumper Day for 'Save the children'. 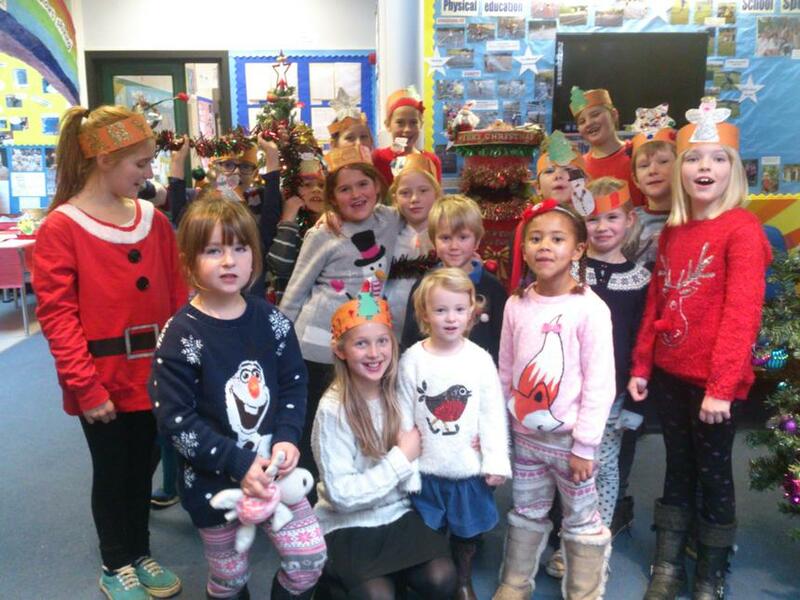 The children and staff paid to come to school dressed in mufti and Christmas jumpers to help raise money for the charity 'Save the children'. 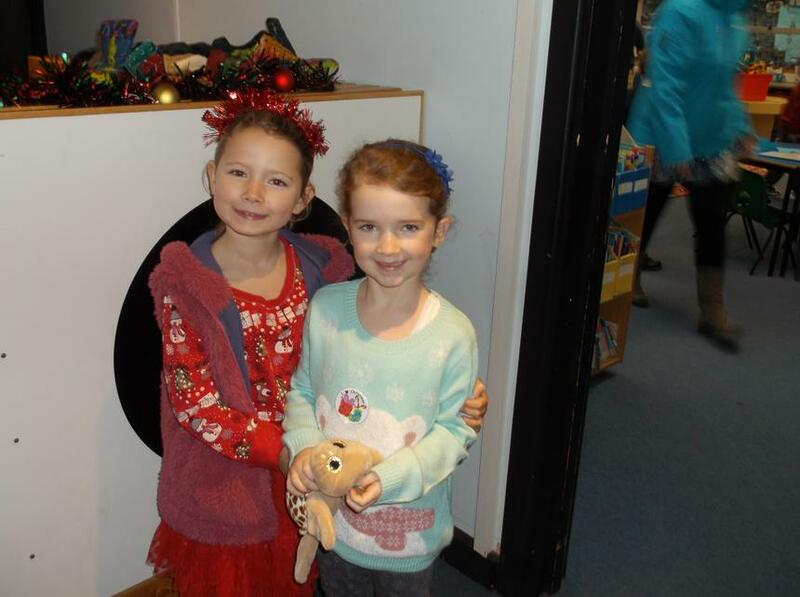 Thank you to everyone who helped us to support this event - you raised £86.00!